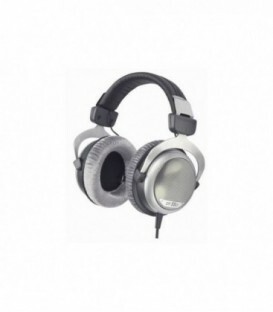 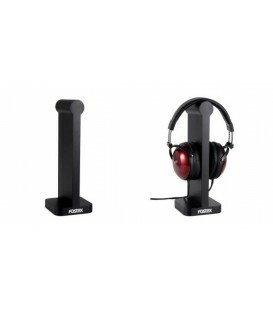 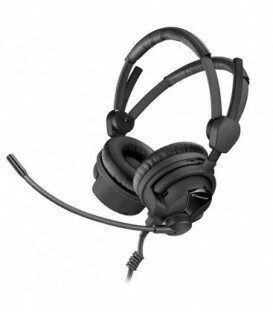 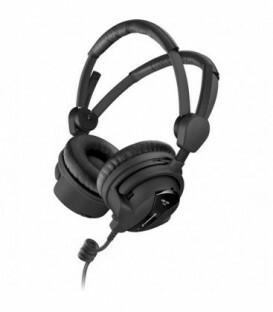 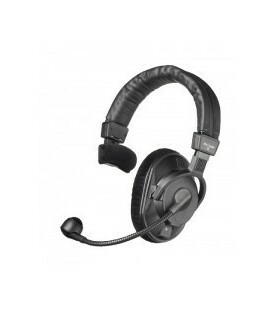 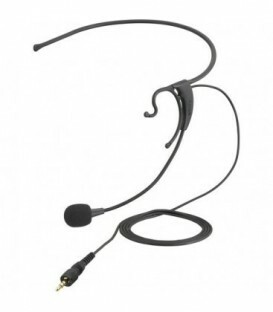 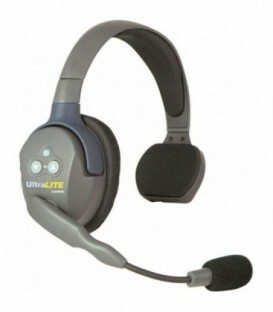 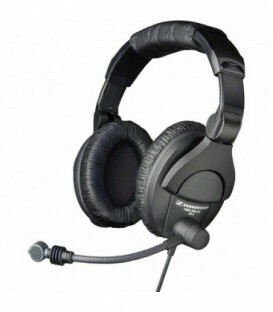 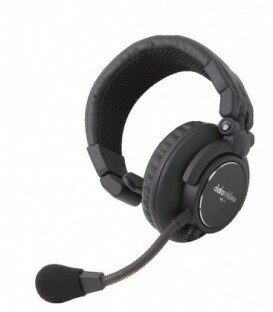 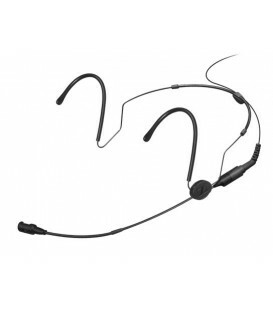 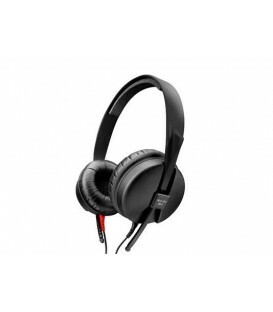 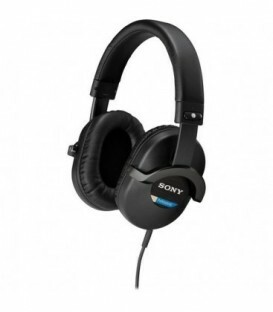 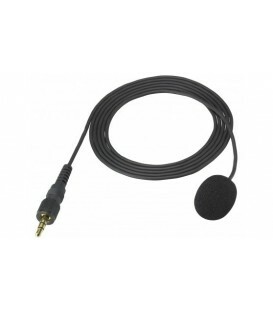 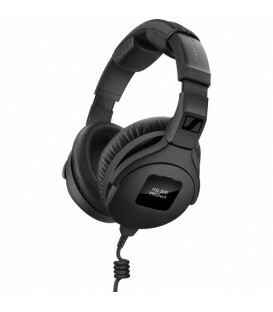 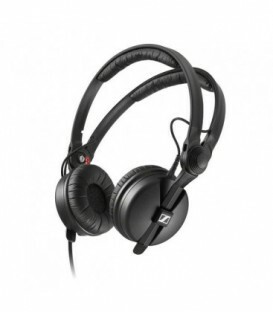 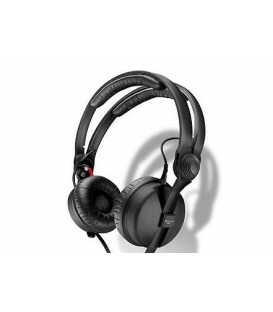 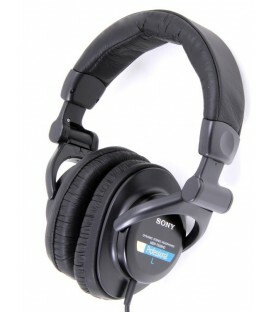 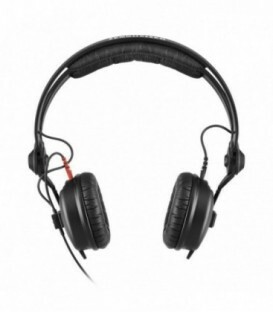 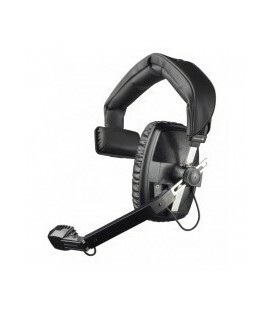 Classic headsets with dynamic microphone for live, remote broadcasting, studio, film, TV and language lab applications. 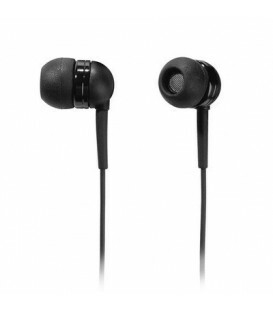 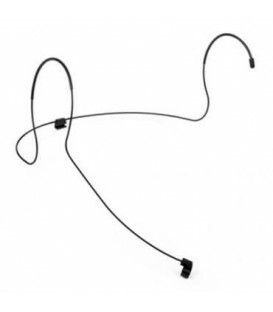 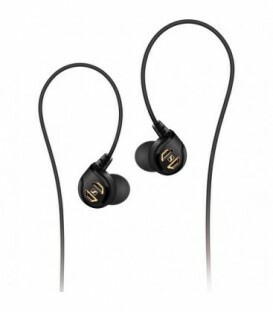 Double-ear,50ohm or 400ohm - gray or black. 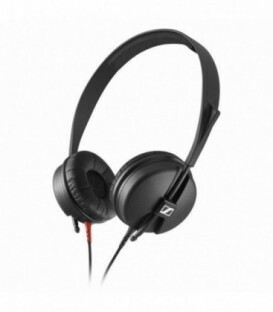 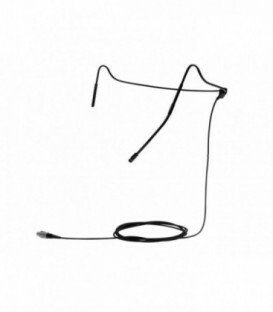 Premium Stereo Headphone - half open. 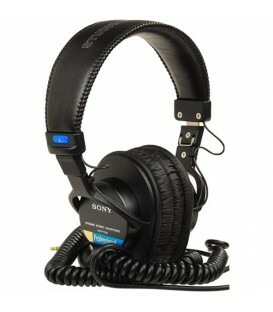 Available in 32, 250 and 600 Ohm.